Nashville, TN – October 26, 2017 – (GuitarPR) – Batson Guitar Company president Cory Batson has announced that Terry Dockrill has accepted the position of National Sales Manager. 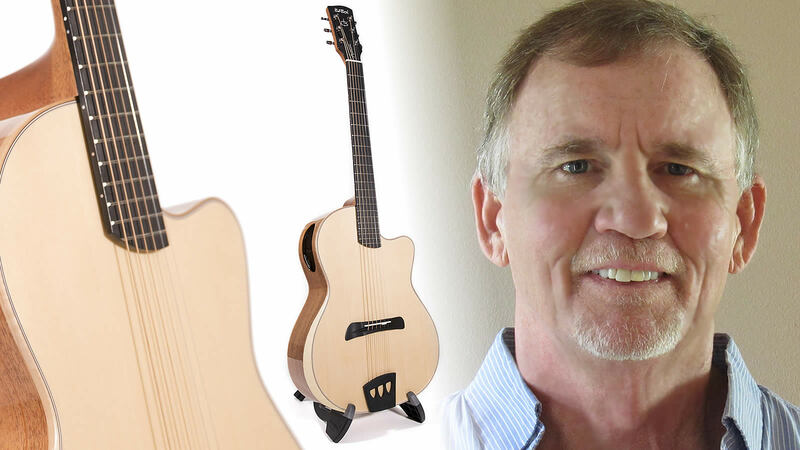 In his new capacity, Dockrill will be responsible for placing the new line of acoustic electric flattop guitars in retail stores throughout the United States. Terry Dockrill has spent over 27 years in the retail music industry, holding sales positions with St Louis Music, Loud Technologies, Peavey, Korg USA and Cad Audio. His territories have included the Eastern and Midwestern United States. Dockrill’s passion has always been selling guitars and he developed the largest dollar volume territory in the US on Alvarez and Alvarez Yairi guitars in the 90’s and early 2000’s. He is still a performing musician in the Cleveland\Akron, Ohio area, where he resides with his wife, Barbara. “The opportunity to launch a unique, new, high quality guitar brand to the marketplace doesn’t present itself very often, and I’m excited to introduce these fabulous new instruments to American retailers across the county,” said Dockrill. “Having a dedicated dealer’s web page shows the commitment the Batson brand has in helping our retail partners to succeed. With huge margins, small minimums, free shipping, and geofence social media marketing designed to drive new local business, Batson is offering a wide array of benefits for new dealers who sign on. Terry Dockrill is presently scheduling appointments for Winter NAMM and he can be reached via email at terryd@batsonguitars.com.